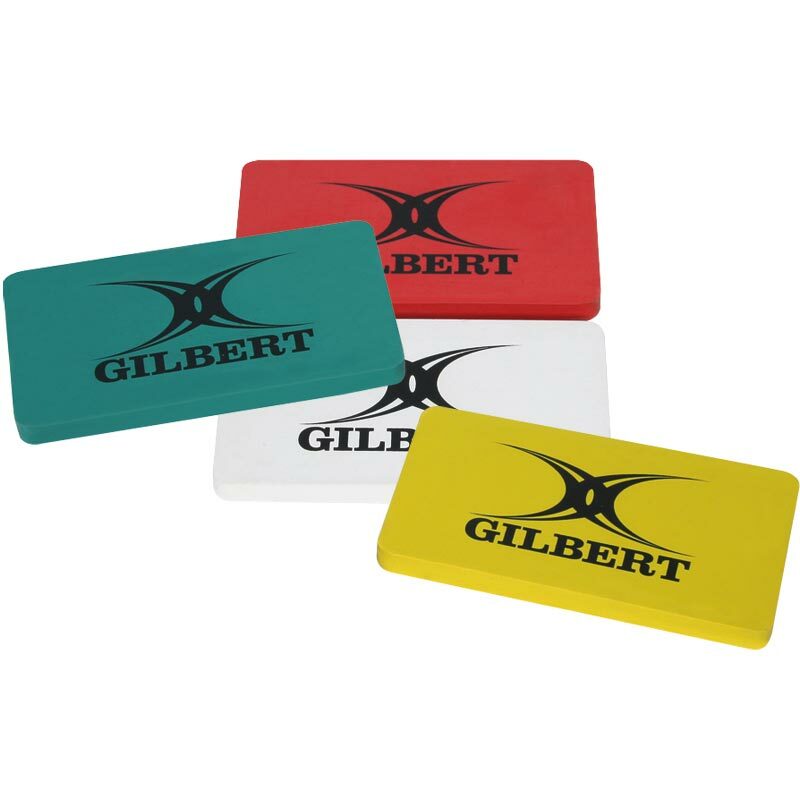 Gilbert ® Netball Court Markers are durable and bright non slip rubber markers. Ideal for on court drills both indoor and outdoors. 150mm x 90mm x 3mm.